Kinematic viscosity is of primary importance in the design and selection of a wide range of petroleum products. 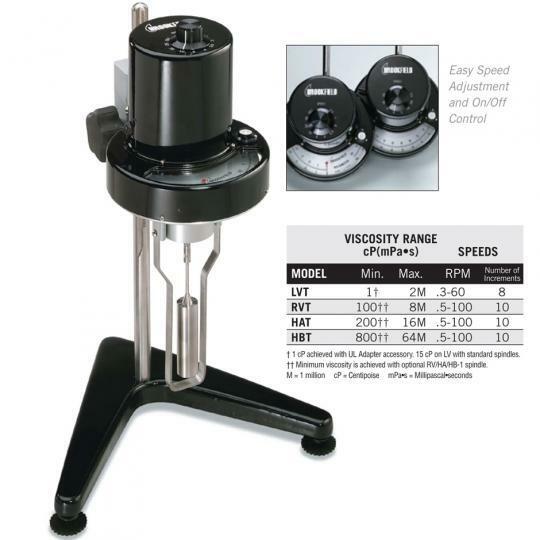 Calibrated capillary viscometers are used to measure flow under gravity or vacuum at precisely controlled temperatures. 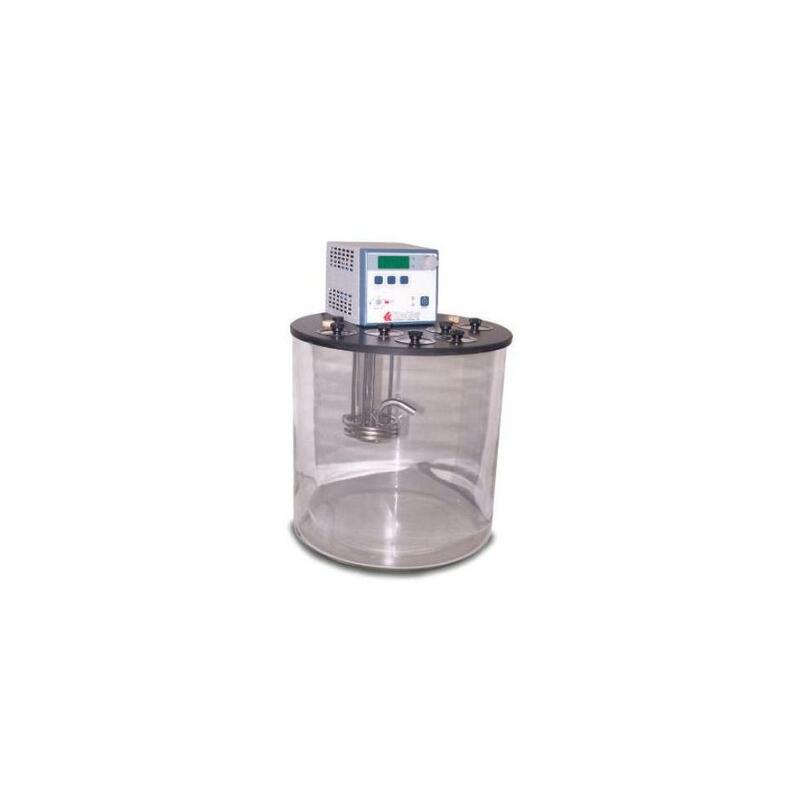 Constant temperature bath for kinematic viscosity testing of petroleum products. 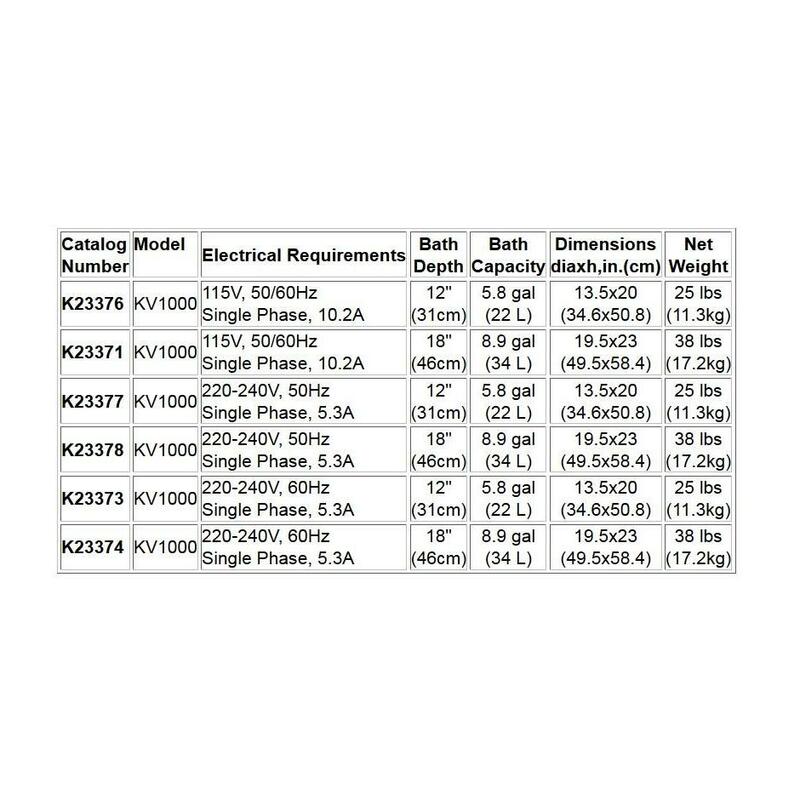 Accommodates six round 2" (51mm) dia. 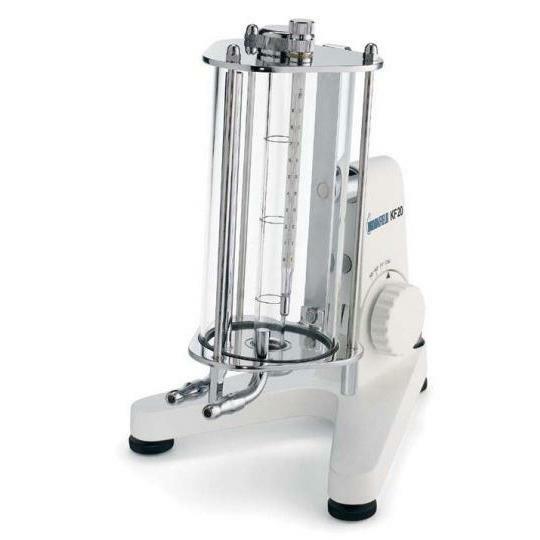 viscometer holders. Bath temperature stabilizes within ±0.5°C (±1°F) of setting, and final adjustment to within ±0.01°C (±0.02°F) can be made. Test temperatures of up to 150°C (302°F) can be selected. Temperature limit control permits the operator to select an overtemperature cutoff point to protect against accidental overheating. Control unit includes immersion heater, circulating stirrer and temperature probe. Composition top plate rests on a 12x12" (30.5x30.5cm) or 12x18" (30.5x46cm) Pyrex™ jar. 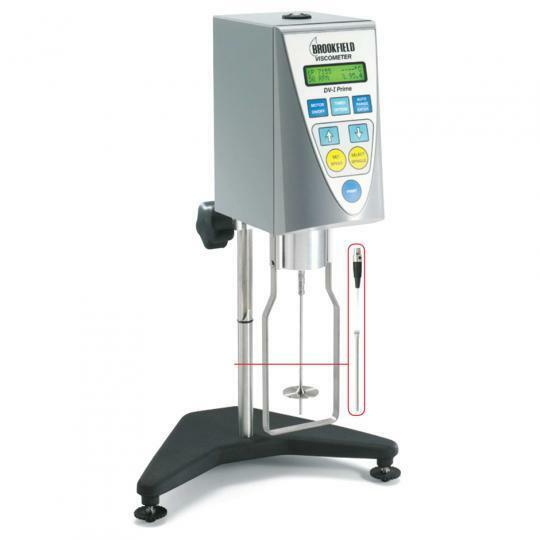 Order capillary viscometers, viscometer holders and thermometer separately.